Me and my new husband Luke can’t thank or recommend Catherine at C&C floral design enough! 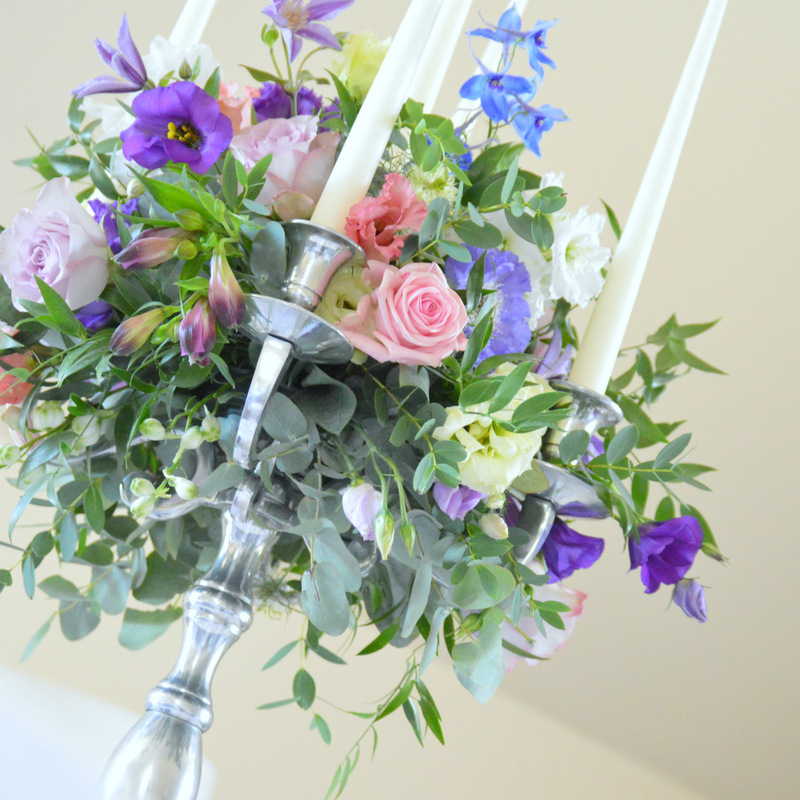 They did an absolutely fantastic job of our wedding flowers and everyone commented on how beautiful they were! 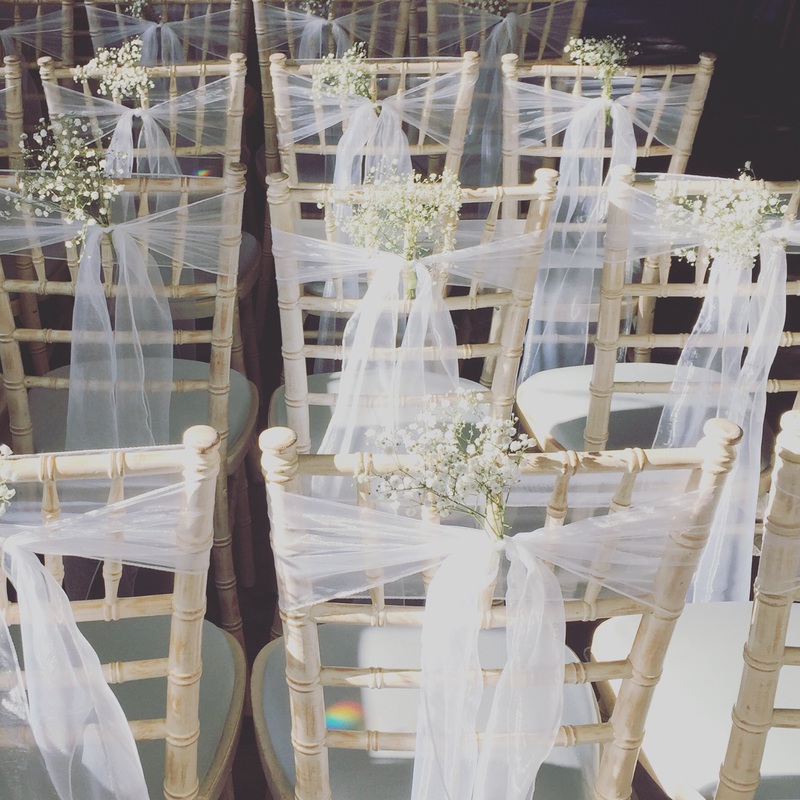 Alongside our beautiful bouquets and buttonholes / corsages she also made us some fabulous flower wands for our youngest flower girls and decorated our ceremony chairs in white organza and gypsophila! We were also blown away by our floral centrepiece for our top table and our mothers beautiful “thank you” bouquets! Catherine even kindly supplied our hairdresser with gypsophila and rose buds for our wedding hair! 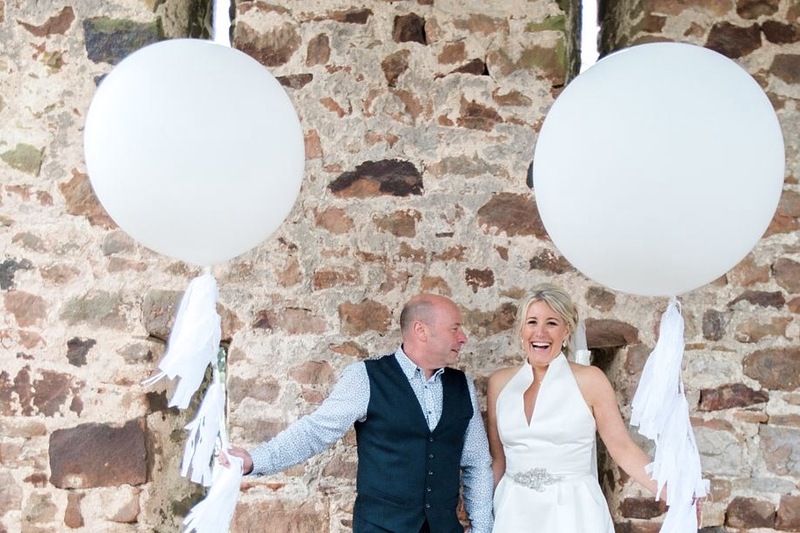 If you’re looking for showstopper wedding flowers and beautiful finishing touches for your special day then Catherine at C&C floral design is your lady! You definitely won’t be disappointed!